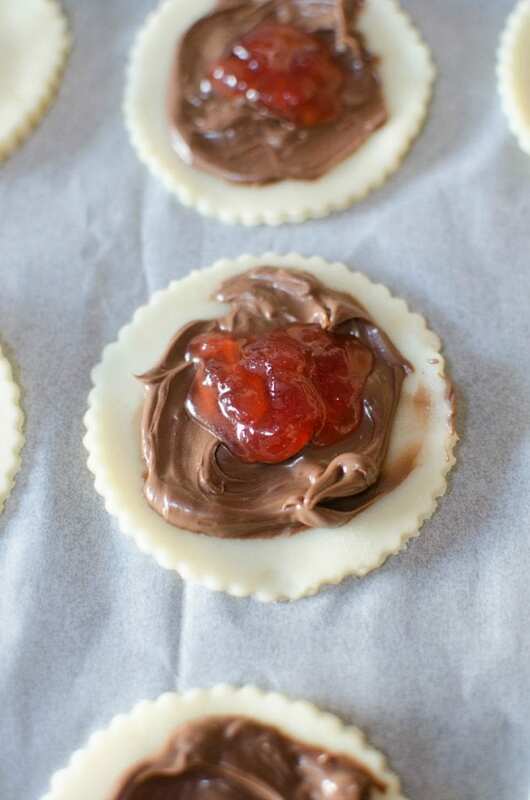 Nutella is one of my favorite foods, so I am always looking for ways to use it in recipes. 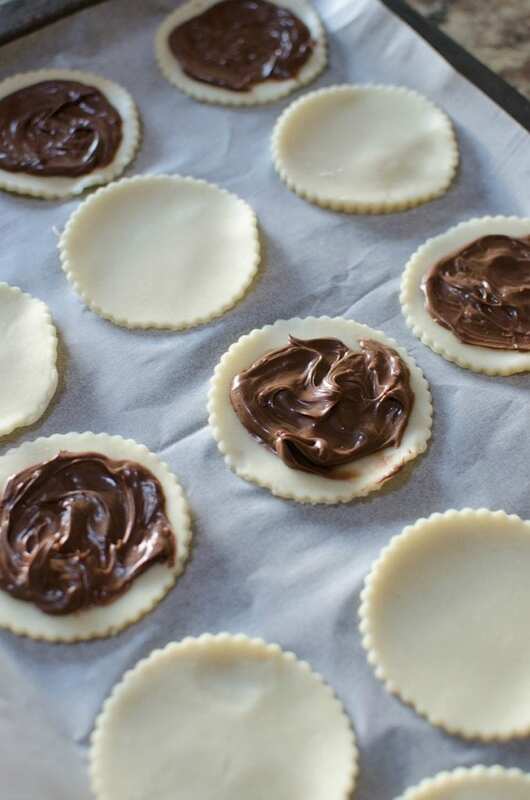 We came up with these yummy Nutella Mini Pies one year for a Valentine’s party and they were a hit at the party. 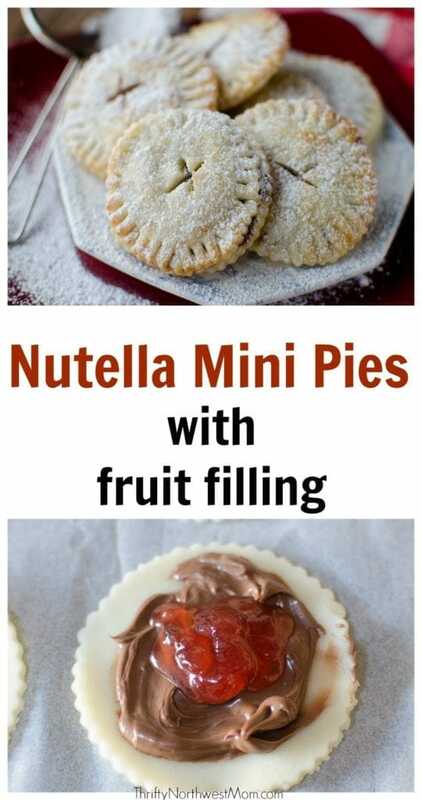 I love that they remind me of dessert crepes with the nutella and fruit filling, yet they are not nearly as messy with the same great flavor as these mini pies! The mini pies are very versatile, too, as you could use cookie cutters to cut out the pie shape into different shapes for different holidays – use heart cookie cutters for Valentine’s Day for heart-shaped mini pies. Or flower or egg shaped cookie cutters for spring mini pies around Easter time. 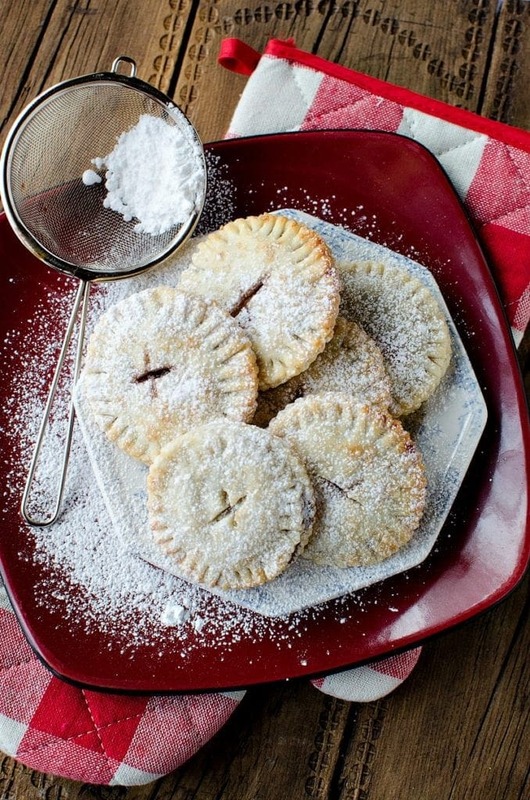 There are a lot of possibilities with these mini pies. 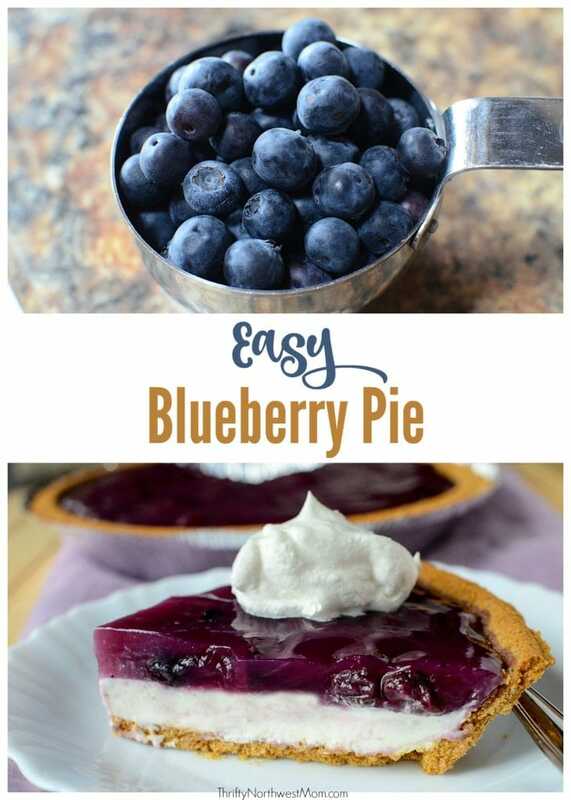 You can also use fresh fruit or jam inside, depending on what you prefer and the time of year, too. 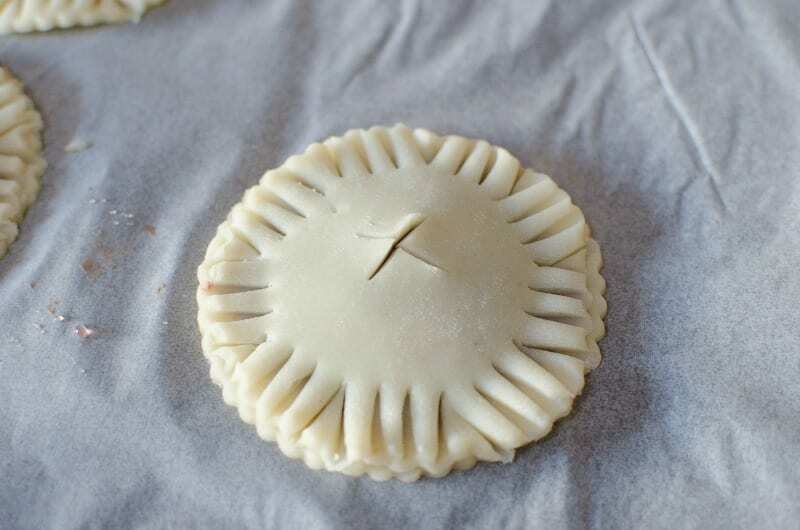 I’ve made these with refrigerated pie crust dough as a time-saver, but if you have a favorite pie crust recipe, then definitely use that as they would be delicious with a homemade pie crust. We have more ideas you can use for Valentines Day celebrations here too. 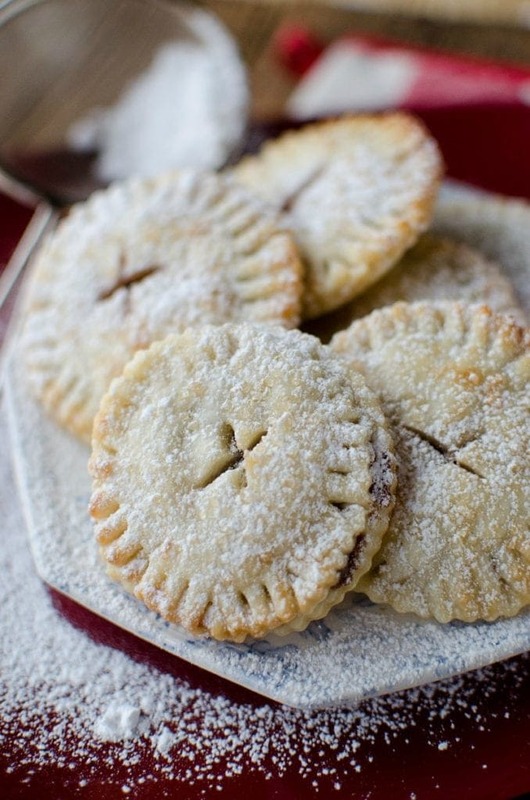 Another option is to make these into mini pie pops. 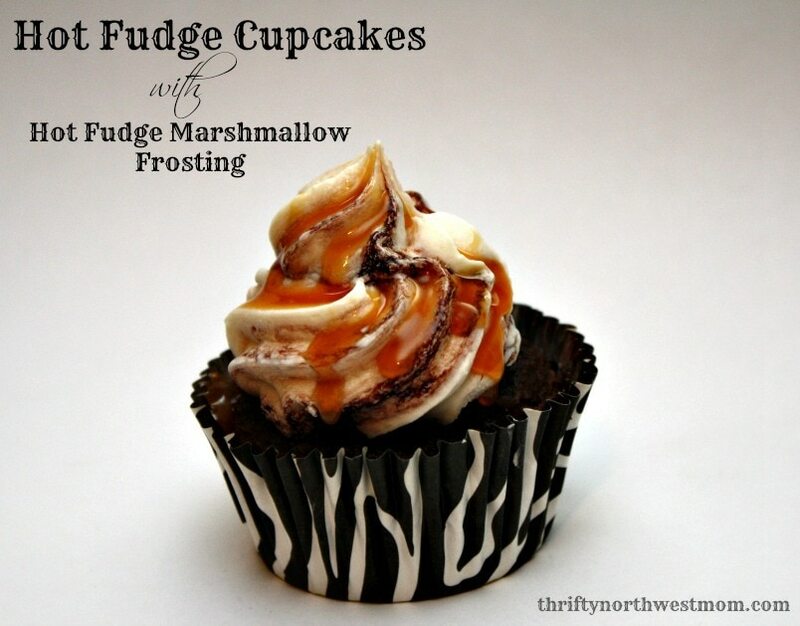 For example, if making these for Valentine’s Day, use heart-shaped cookie cutters to cut out the mini pies. Then add a lollipop stick (make sure the dough is totally covering it) before you place in the oven so that it will bake around it. Package them up in little baggies & tie a pink or red ribbon around it with a tag to give as a treat at a Valentine party! 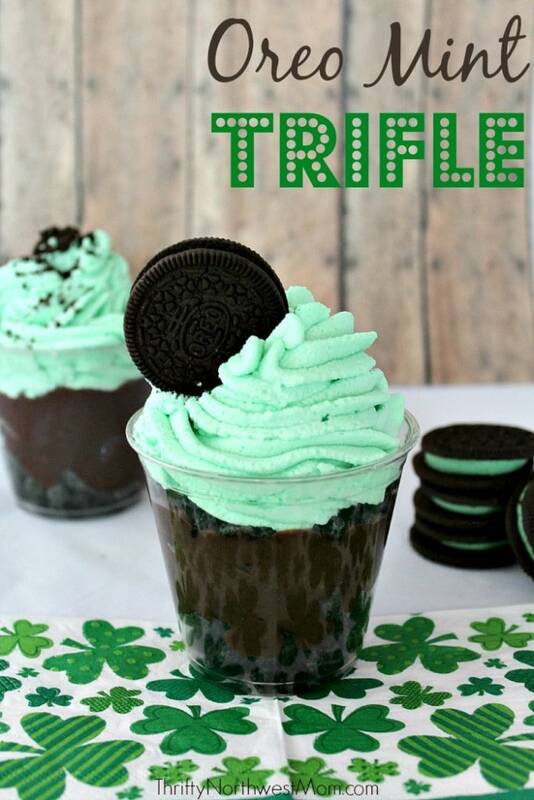 An easy & frugal treat for the kiddos! 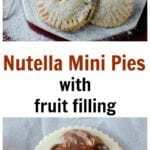 Here’s a printable version of the Nutella Mini Pie recipe for you to print off to put in your recipe binder or notebook.